The MWT is an important transport concept within the market of wind energy. 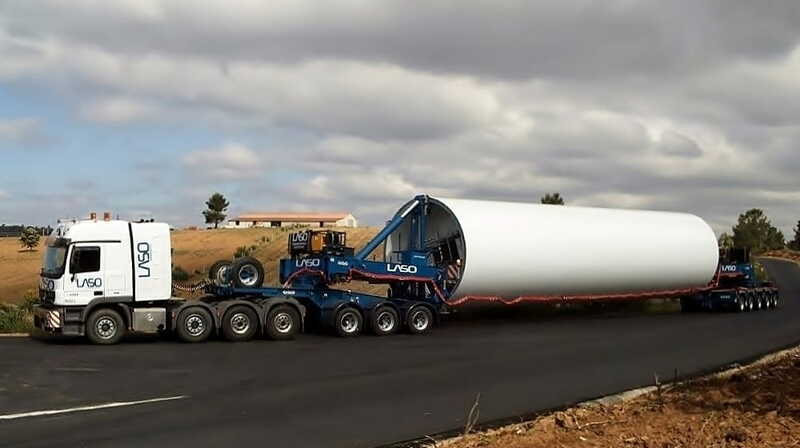 More than 80 Mega Windturbine Transporters have been delivered that are all still in use, and every year new MWT’s are added to this number. 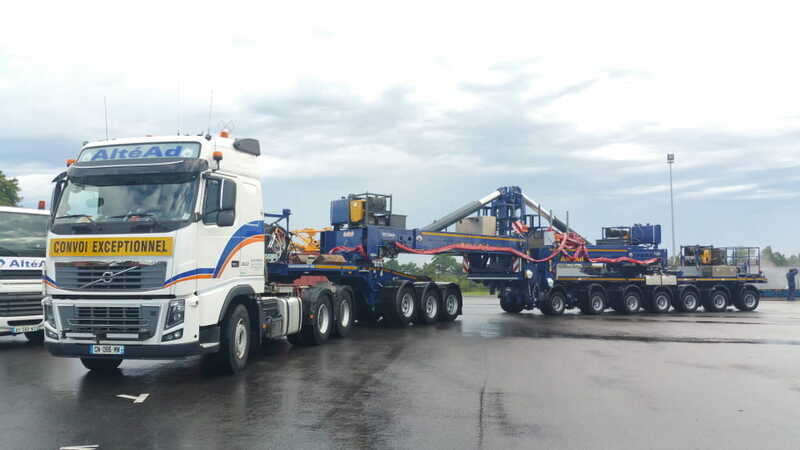 Just as was the case with the EURO-PX, Nooteboom proves once again that their groundbreaking innovations for abnormal road transport are extremely durable and have an unprecedented economic and technical lifespan.